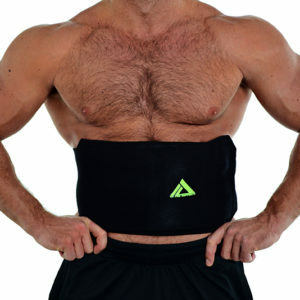 Simply slip our single shoulder support on for therapeutic heat and improved blood circulation. To get the perfect support, we added 2 velcro to your arm, 1 velcro on the side of your body and 1 more extra for extra support! Our Medical / sports shoulder brace provides comfort to your lower back like nothing else. Relieve the pressure with our elastic stretch fit brace that captures your body heat once stimulated by exercise. It then retains your body heat to warm the affected area and increase blood circulation. Great for walking, running, aerobics, and any sports activity you can take on! Ideal for layering under your clothes as it features a strong reinforced construction for durability, comfort and flexibility. It will softly contour to the shape of your body’s curves and provide uniform compression and protection during activities that require extensive limb motion. 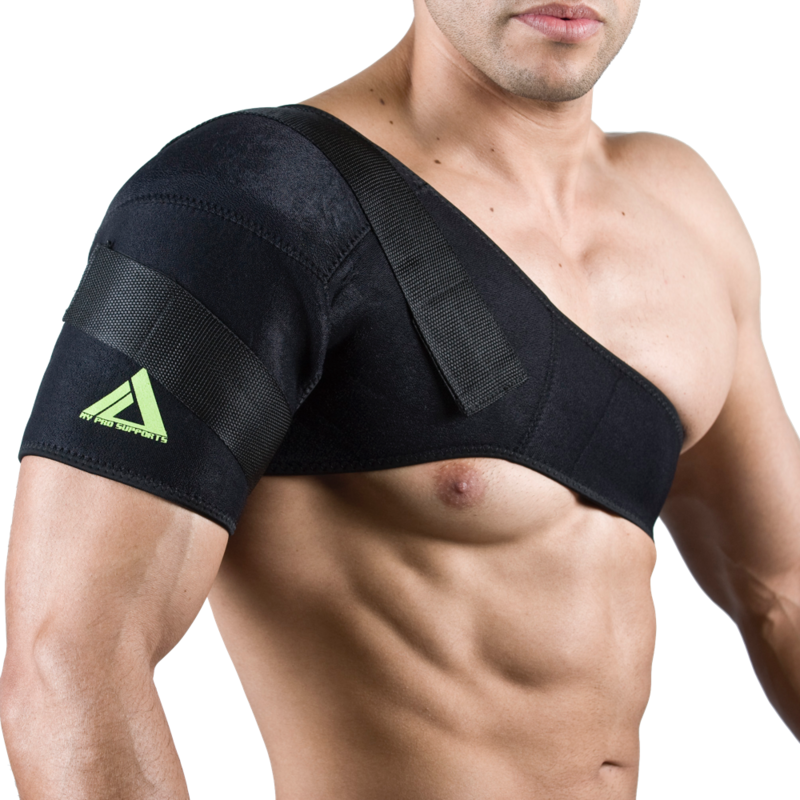 Wearing this shoulder brace will helps reduce pain from tendonitis and bursitis. Made of a neoprene blend for long-lasting support that allows users to wear for extended periods of time for injury support and management. Elastic stitching on edges to prevent rolling. This sports shoulder brace is your best option to get compression combined with proper fit and comfort to help you with work, play and live during and after shoulder injury. I got the small and it fits my shoulder and it doesn’t give pressure to my chest at all. Not like other shoulder braces. I READ MONICA’S REVIEW AND I GOT THE SMALL AND FELL IN LOVE. I HAD MANY PROBLEMS WITH OTHER BRANDS BECAUSE OF MY BREST SIZE AND THIS BRACE FITS PERFECTLY! THANKS MONICA! My husband pleased with it.